If you want a bidet, you are not alone. 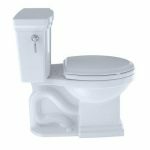 There are a lot of people out there seeking a better way to handle cleaning up after using the bathroom in their home. They want to save money on toilet paper and discover what true cleanliness feels like. Luxe is a company that specializes in keeping the world a cleaner place. They start in homes and do it by ensuring bodies are cleaner where it matters the most. 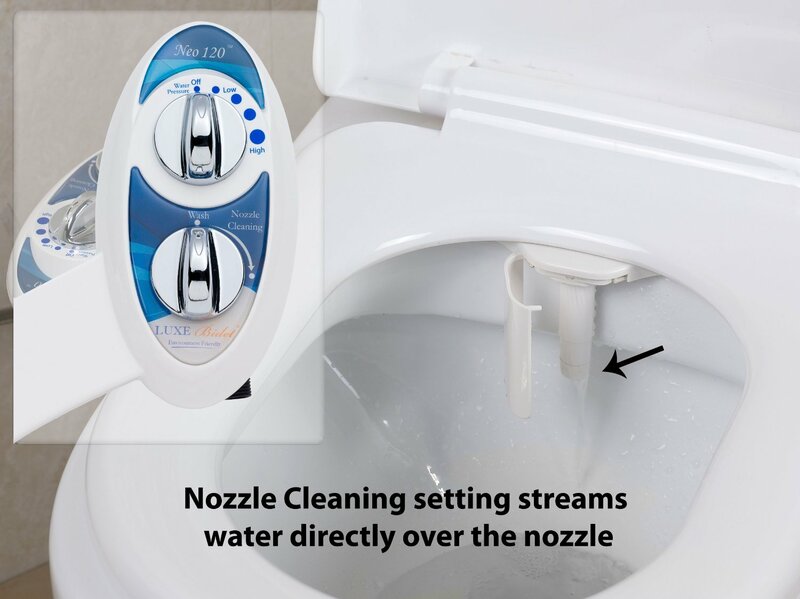 They are even making it easier for people to afford a bidet by selling attachments that hook onto standard toilets. If you are interested, you should read our L﻿﻿uxe Bidet Neo 120 review. 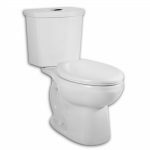 This toilet attachment features a sleek design that can upgrade your standard toilets in your home. It is blue and white in color, so it will blend in easily with a white toilet. 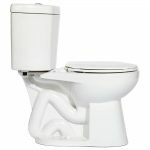 However, if you prefer, there is also a solid white bidet attachment that has silver turn dials. It's just a little bit more in price than the Luxe Bidet MB110 but has more features as well. The Luxe Neo 120 may be cheap in price, but that does not mean it is cheap in quality. It is built using quality parts. This includes valves that are fit to be used in a high-pressure faucet, ceramic/metal cores, and braided steel hoses. Isn’t this better than the traditional plastic, which is used by other bidet toilet attachments? It is easy to install. All parts are included. You need only to add a screwdriver and a few minutes of your time. 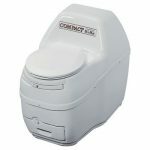 It will hook up to any standard two-piece toilet. You can also take it off easily if you decide you want to put it somewhere else or if you change out your toilet. 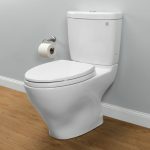 It is non-electric so you do not need a power supply close to the toilet and there are different water pressure settings so that you can control the stream of water. This toilet attachment makes it easy to keep clean, but it also keeps itself clean. 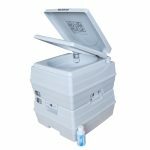 It has a self-cleaning feature that sanitizes the nozzle and retracts it when it is not in use. However, the nozzle is also removable for times when you want to clean it. This bidet comes with an 18-month warranty upon purchase. 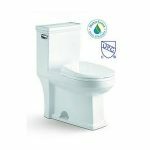 If you take the time to register your new bidet, you will get a free extended warranty. If at any time you have questions about your bidet, the Luxe customer support team will be available to talk to you. Do Owners Recommend the Neo 120? 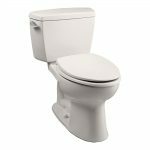 Out of more than 3,500 reviews, this toilet attachment holds﻿﻿﻿ a consistent ﻿4.7-star rating. There are mostly 4-5 star ratings from all owners. They write comments about how great it is to feel clean. They say that it looks great and works better than it looks. It is ideal for people of all ages. It does use cold water, which some people say is refreshing. It saves them money on toilet paper and they feel less irritated down below. They all say that it is easy to install and that they did it on their own. The hardest part for most was finding the few minutes to devote to putting it inside of their home. The one percent of people who gave it a 1-star rating did it because the unit leaked. One person admits that customer support was very helpful, but the new unit leaked as well. Perhaps it is something that they were doing to install it wrong. 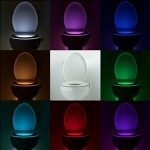 Is The Neo Toilet Worth It? There are very few products on the market that can satisfy every person who purchases it. However, if you look at the numbers on the Luxe Neo 120 bidet, you can feel confident that the odds are definitely in its favor. 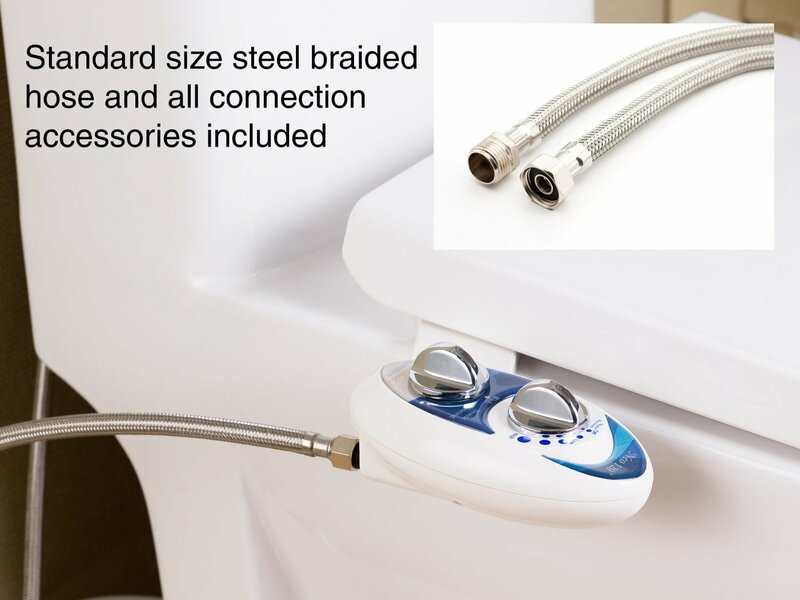 Most people cannot say enough good about this toilet attachment. Some people may not like the cool water rinse, but others may love it. 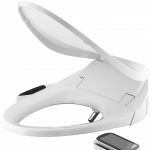 In the end, it is no TOTO Neorest 550 or Neorest 500 for that matter, but it is an affordable toilet seat attachment that may allow you to take a bidet for a spin to see if it is something you want to spend more money on. Therefore, there really is no downside to the Neo 120. 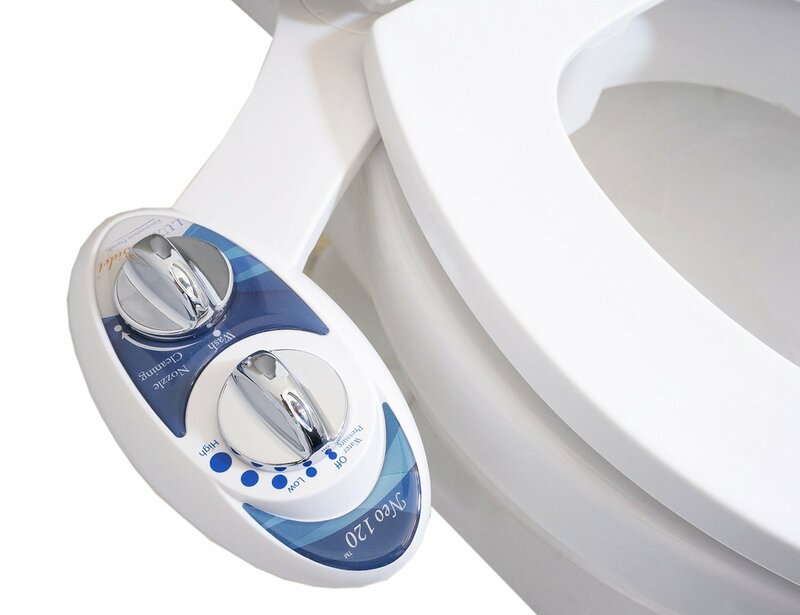 It does everything that it is supposed to do so that you can find out whether a bidet is right for you or not.